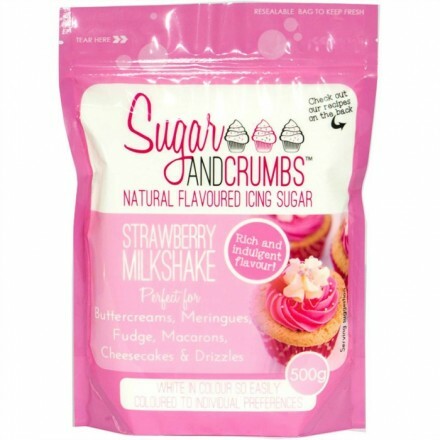 Sugar and Crumbs are a fantastic range of professional confectioners flavoured icing sugars. 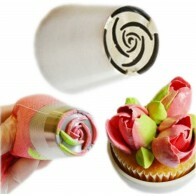 The products are made with natural flavourings and remain white in colour allowing you to colour if you wish or remain plain to give your customer an unexpected flavour surprise! 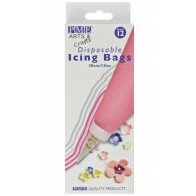 Perfect for butter creams, icings, macarons, meringues, fudge, marshmallows and dusting! 500g pack size. 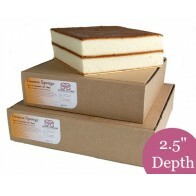 Suitable for Vegetarians and Vegans.Free from nuts, lactose and gluten.